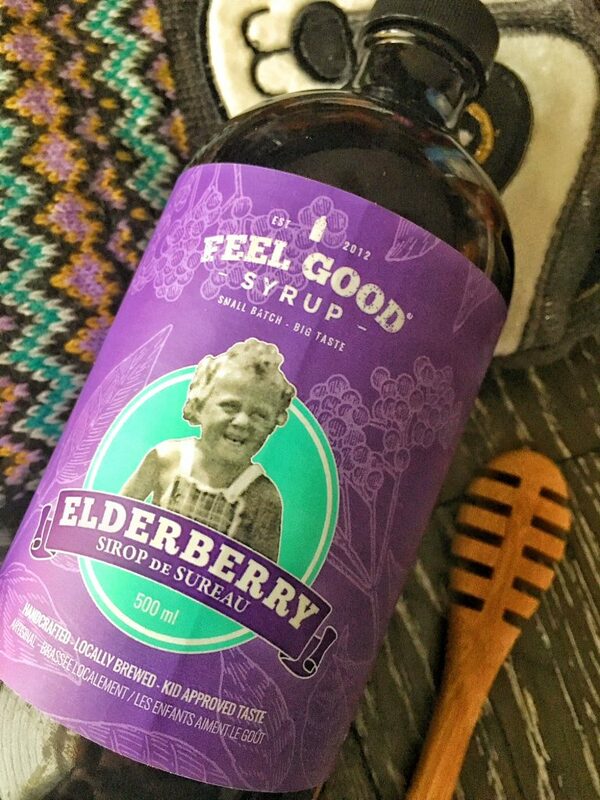 Disclaimer – Feel Good Syrup has sponsored this post but all thoughts and opinions are my own. You hear it all the time, when kids go back to school, colds and sickness are soon to follow. When school started earlier this month, we were determined to get this year off to a healthy start. We tried to develop habits like coming home and washing hands right away. Fresh orange juice has become a daily occurrence to ensure we are getting our Vitamin C to ward off any colds. We have also started drinking Feel Good Syrup….